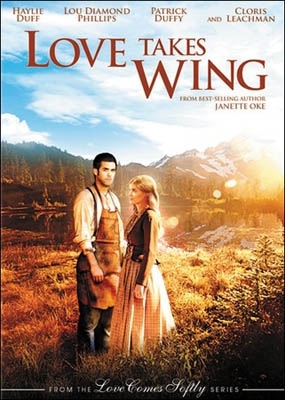 This is a Christian film from Janette Oke's Love Comes Softly series. Belinda Simpson is recovering from the loss of her husband. She arrives in a small Missouri town to become the local doctor. The town doesn't immediately take to a female doctor. 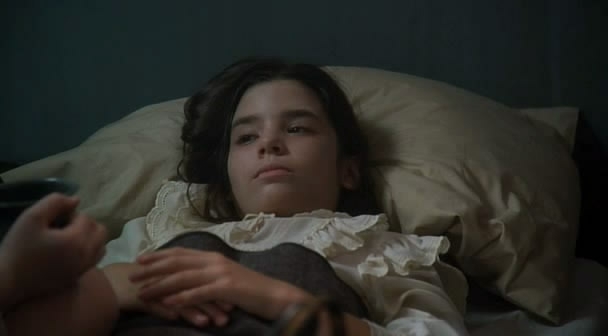 She's also faced with the challenge of an infection in the town, that everyone believes came from the local orphanage. With the help of her friend, Annie, and a young blacksmith, Lee Owens, Belinda seeks a cure.